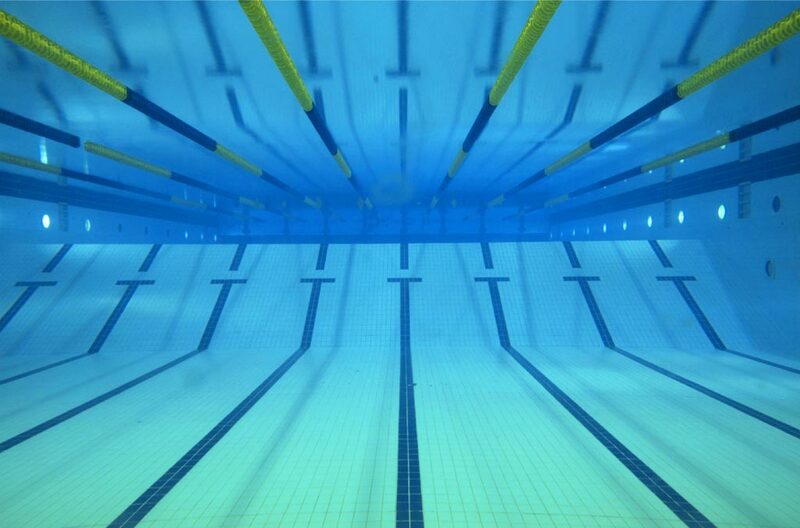 "Proudly Serving All of Central Queensland's Swimming Clubs"
CQ Swimming Association is committed to assisting the efforts of all affiliated clubs in providing opportunities for their members to learn new skills and grow in our sport. Additionally, your association is continually seeking ways to promote swimming as the region's number "1" sporting activity for each of our communities. Queensland is a vast state to oversee, therefore our State body, (Swimming Queensland Inc), has divided it into seven regions. Central Queensland is one of these regions. Central Queensland Swimming Association is an incorporated body, affiliated with Swimming Queensland. The Central Queensland Swimming Association Inc. consists of some thirty-six (36) affiliated clubs. The area these clubs are drawn from, is bordered by Winton, Longreach, Muttaburra and Bedourie to the West, Theodore and Monto in the South, East to Yeppoon, Emu park, Rockhampton and Gladstone, and then north to Moranbah and Clermont. Your association's Management Committee is receptive to the needs of every clubs throughout the region and each club is invited to contact a member of the committee should you wish something discussed. Management believes it is important that all sections of our region have a 'voice' that can be heard by the committee. 1) Promote swimming by encouraging participation and athlete development through the coordination of competitions. Athlete development, education and participation programs while communicating with the clubs and our state body. 2) Embrace those additional objectives that are clearly set out in our articles of association. These may be viewed by going to the link for our association's constitution.